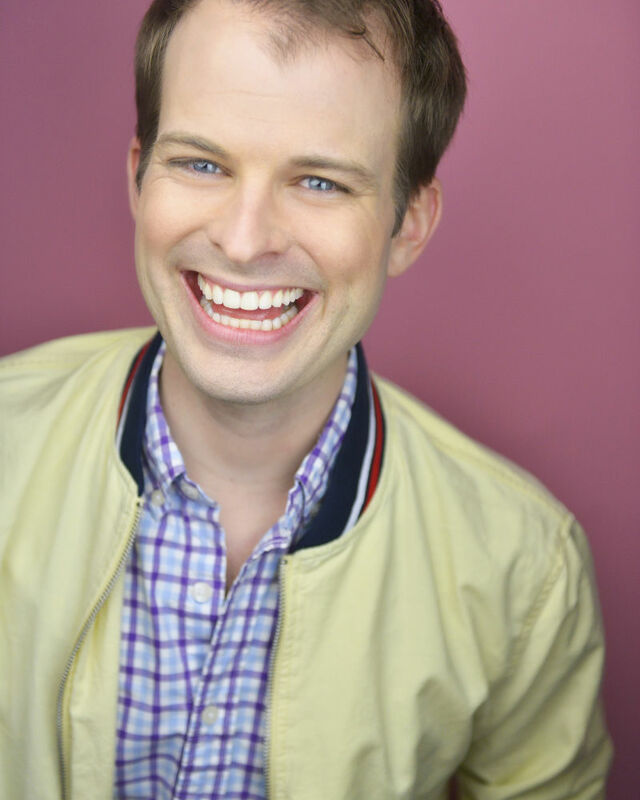 Chris is an actor, director, lyricist, and producing director of Theatre Now New York, a professional theatre company that develops and produces new plays and musicals, including SOUND BITES, a festival of ten-minute musicals. His national tour credits include Broadway Christmas Wonderland and The Berenstain Bears Live! He's performed at many regional theaters including Gretna Theatre, Westchester Broadway Theatre, Weathervane Theater, and La Comedia Dinner Theatre. Prior to teaching at AMDA he has taught theatre classes with New York Film Academy's Musical Theatre Conservatory, Inside Broadway, TexARTS, 92nd Street Y, Brooklyn Acting Lab, and Camp Broadway. As a lyricist he wrote the jazzy, musical theatre song, "Kristy's Lament (Another Awful Day with the MTA), which is available on iTunes. He's a member of SAG-AFTRA, the Educational Theatre Association, as well as the New York City Arts in Education Roundtable, serving on the teaching artist affairs committee.